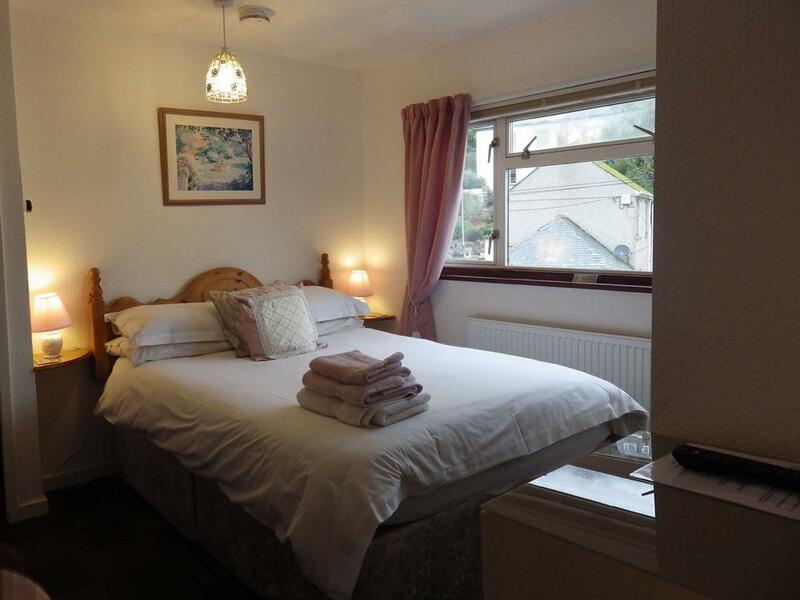 A lovely, recently refurbished Superior Double En suite room complete with Digital television, tea & coffee making facilities, fresh towels, hand soap and shower gel. 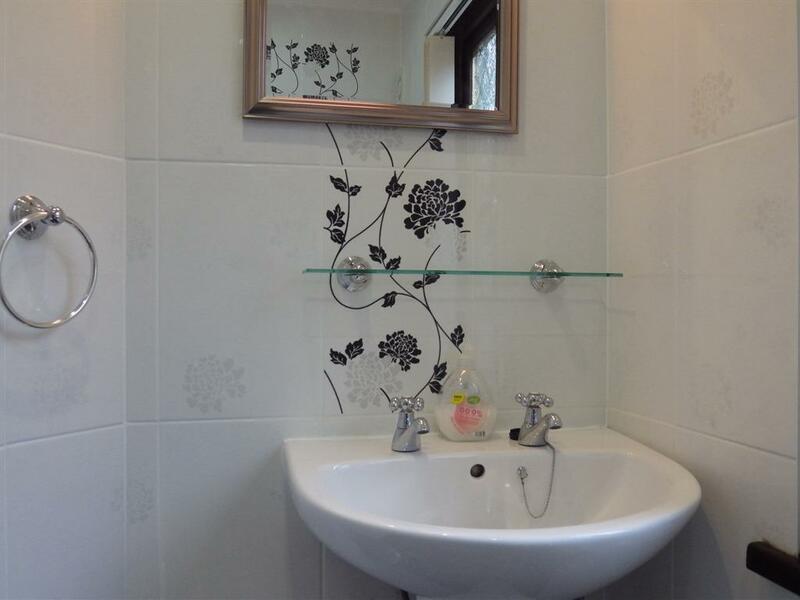 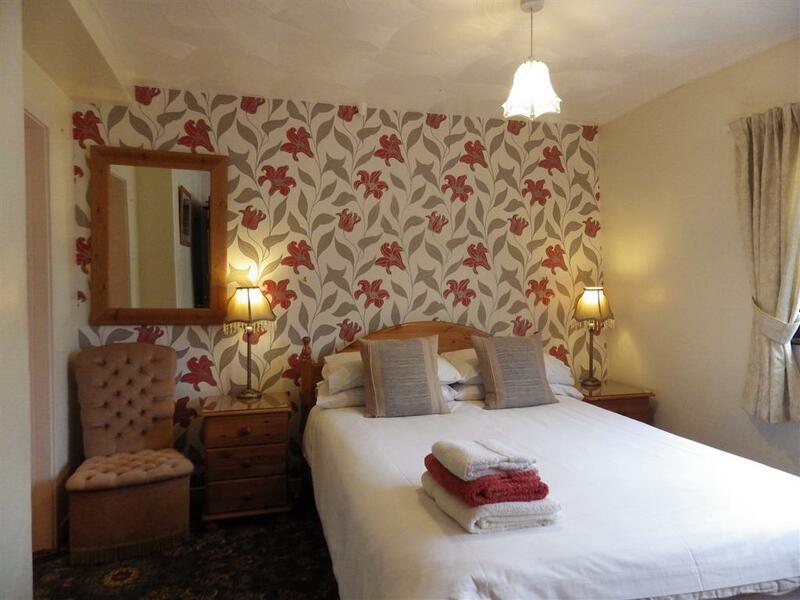 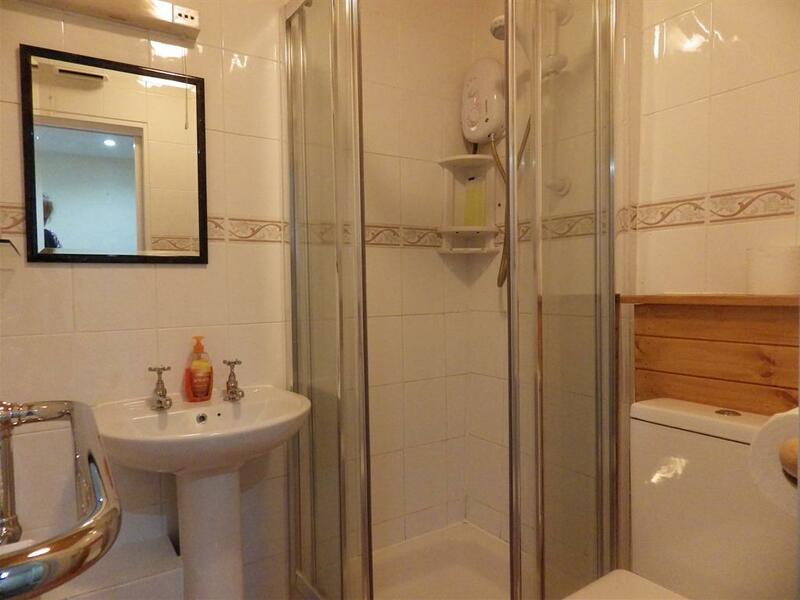 A lovely double en suite room, individually styled and decorated. 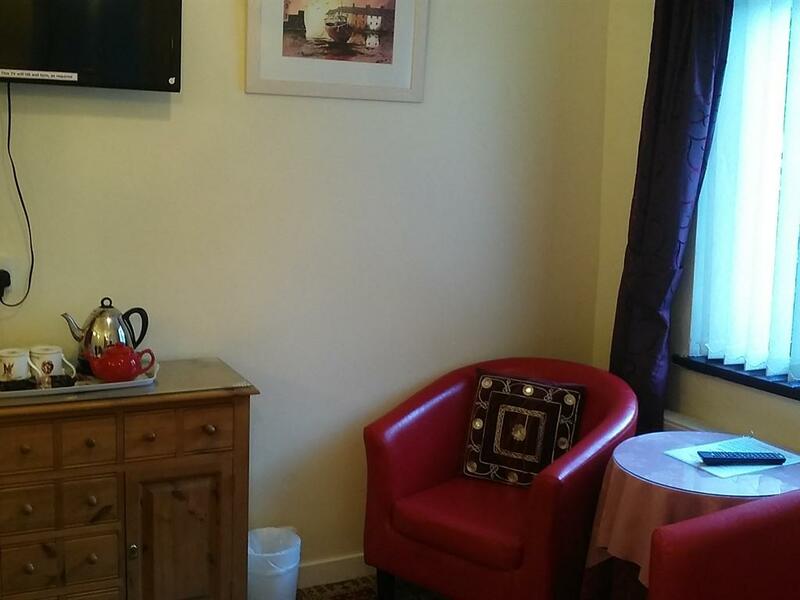 The room is complete with Digital TV, tea & coffee making facilities, fresh towels, hand soap and shower gel. A triple en suite room complete with a double and a single bed and en suite bathroom, there is also a separate dressing room with wardrobe. 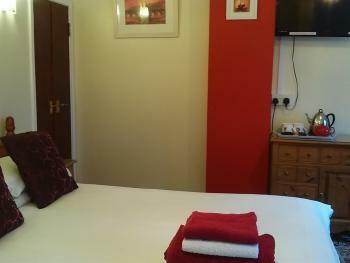 This room is complete with Digital television and tea & coffee making facilities, fresh towels, hand soap and shower gel. 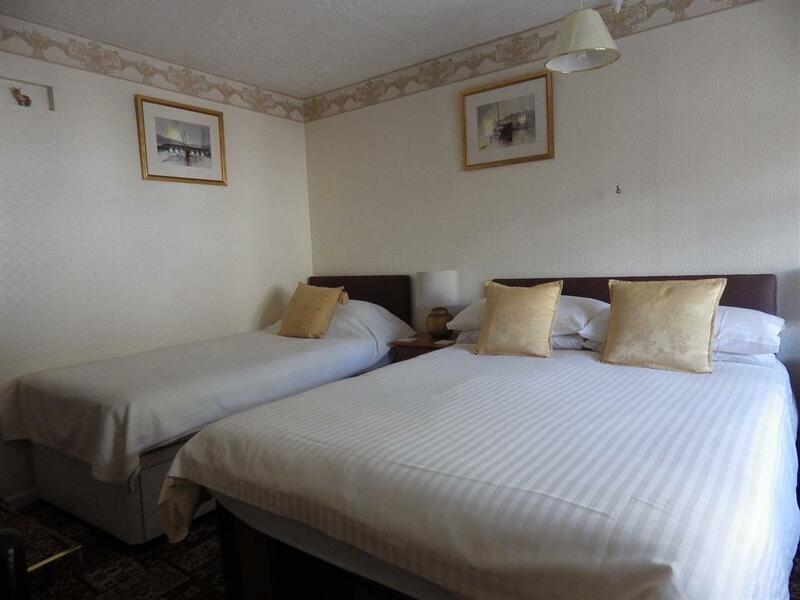 A comfortable twin en suite room complete with Freeview television, tea & coffee making facilities and a welcome pack which includes thoughtful extras such as hand soap and shower gel. Everything about our stay was lovely - we were especially pleased with the comfort of our room and the way Jim and Shirley were always so friendly and helpful. 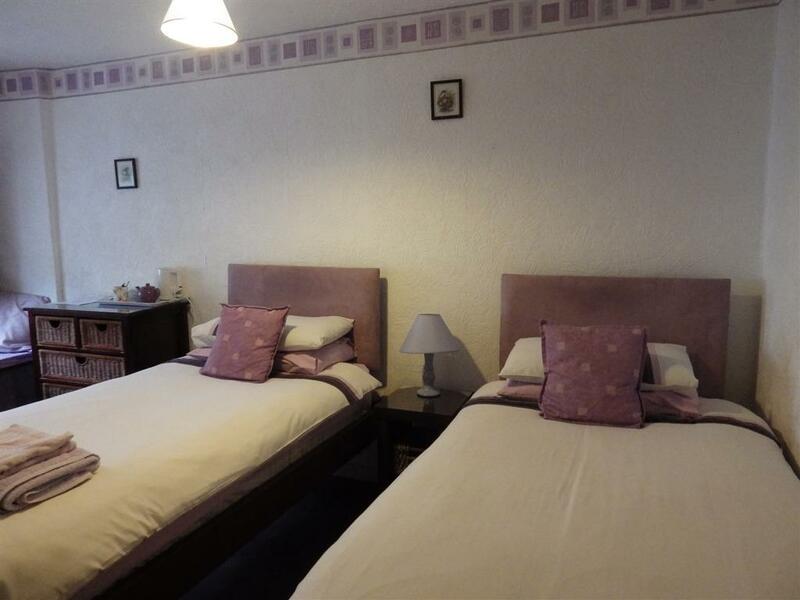 We got some top dinner recommendations from them too. The breakfasts were also exactly what we needed as they set us up for each day, and were delicious!